Earthship Biotecture, an international organization specializing in building self- sustainable off-grid houses - Earthships - announces its latest project, the first ever Earthship Academy Global Session in Europe. 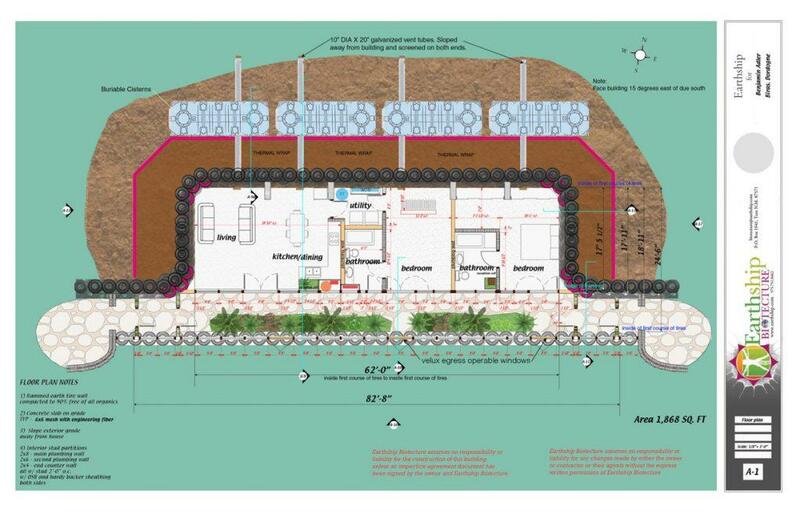 Michael Reynolds, the renowned “Garbage Warrior”, and his team from Earthship Biotecture will be in France to offer an exclusive training in self sufficient off-grid home construction. These houses are called Earthships and have been built internationally for over 45 years by Earthship Biotecture, making the organization a world pioneer in self-sufficient home construction. Earthships heat and cool themselves through passive solar and thermal mass, produce their own electricity using wind and solar energy, harvest and filter rain water for use and consumption, feature their own contained sewage system, and grow a large amount of food for people who inhabit them. Around 45% of the materials used to build an Earthship are repurposed byproducts of our society (garbage). 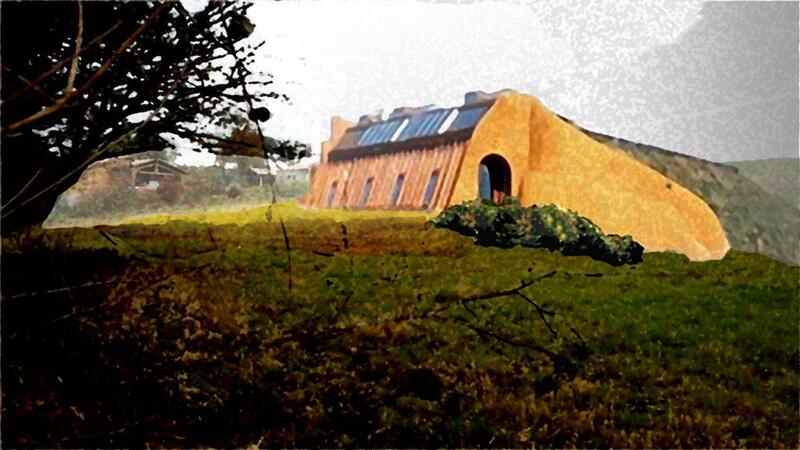 Several Earthships have been built in Europe already and thousands of them exist all over the world. This type of construction is gaining momentum as a solution to the environmental problems and housing crises faced on our planet. “By building and living in Earthships we are creating independence from non-renewable energy sources and are able to live encountering the natural phenomena of the Earth and live in perfect harmony with our planet”, says Michael Reynolds, founder of Earthship Biotecture. “This will solve many of our problems as human beings and is the logical solution to ensuring a sustainable future on Earth”. The Earthship Academy will provide 60 students from all over the world in-depth training on how to build a Global Model Earthship home in just four weeks with both theory and practice lessons. The project will take place in Biras, Dordogne, a beautiful area in the South West of France. 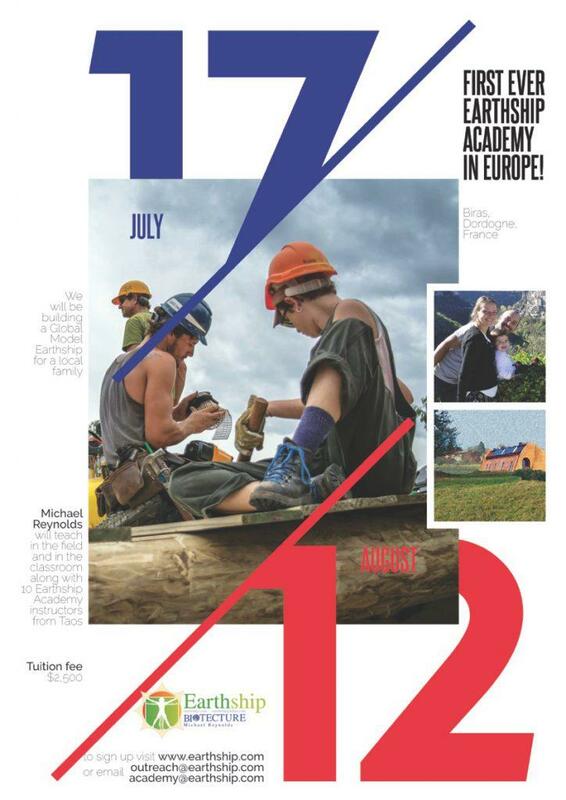 This Earthship Academy program will start on the 17th of July 2017 and will end the 12th of August 2017. The tuition fee is $ 2500 USD for the entire program, nearby camping or cabins are available. For more information, go here or send an email.